Day 2 Sep 13 Upon arrival, transfer to hotel for dinner and overnight. Day 3 Sep 14 Full day in Athens. 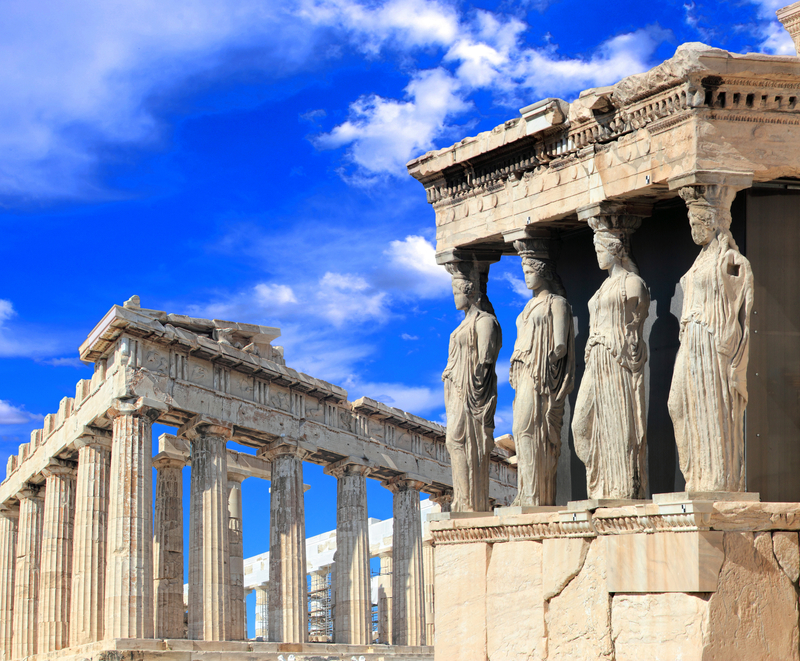 We will visit: immortal Acropolis with its classical temples, marvel at the ruins of the Parthenon, Erectheum and the Propylaea. Ascend Mars Hill, where St. Paul delivered his famous “Men of Athens” speech. Mass. In the afternoon some free time and dinner in historical district of Plaka. Overnight in Athens. Day 4 Sep 15 After breakfast, we will follow the road to Ancient Corinth where Apostle Paul lived and preached for two years. 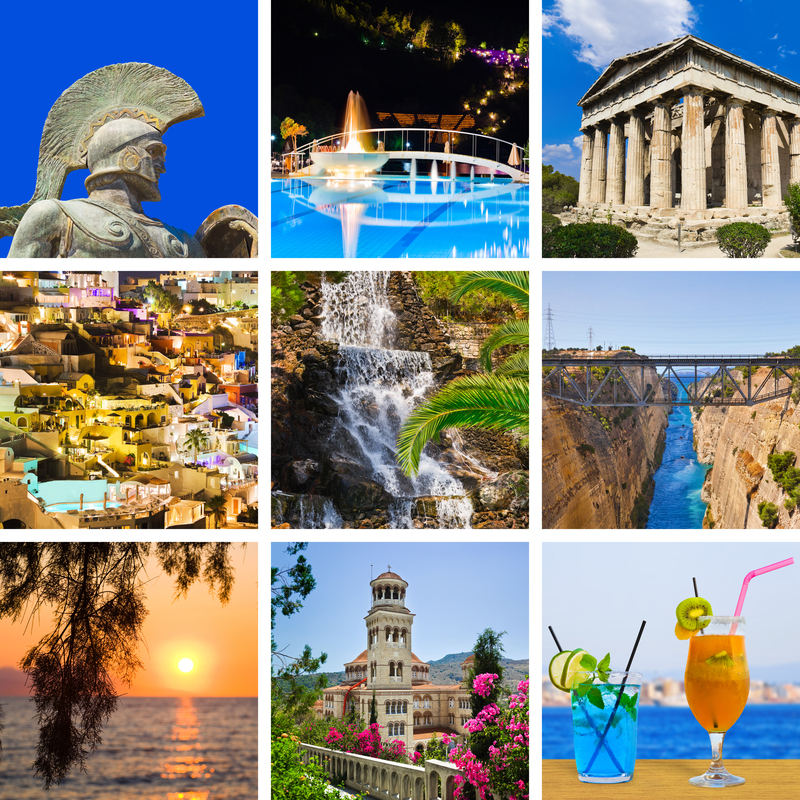 Visit the Archaeological Museum, the Marketplace, the Bema and the Temples. Mass. Continue to Kalambaka for dinner and overnight. 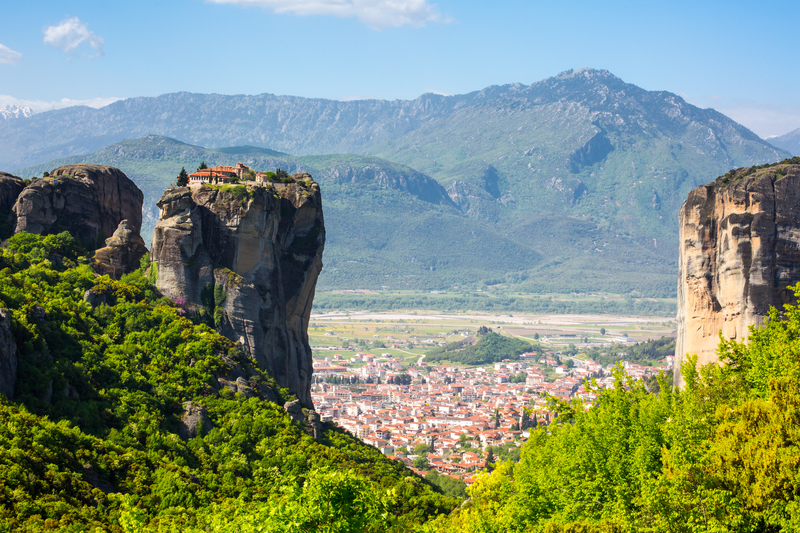 Day 5 Sep 16 After breakfast we see mystical Meteora, where we will visit famous Byzantine monasteries perch precariously on top of rock formations of varied and beautiful shapes. 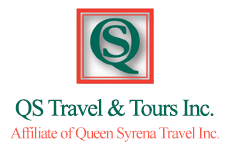 Continue to Butrint, Albania for dinner and overnight. Day 6 Sep 17 Butrint, inhabited since prehistoric times, has been the site of a Greek colony, a Roman city and a bishopric. Following a period of prosperity under Byzantine administration, then a brief occupation by the Venetians, the city was abandoned in the late Middle Ages after marshes formed in the area. The present archaeological site is a repository of ruins representing each period in the city’s development. Butrint was declared a UNESCO World Heritage site in 1992. After lunch, continue to Tirana, the capital city of Albania for dinner and overnight. Day 7 Sep 18 After breakfast, we tour the city of Tirana . The main capital city of Tirana has received Mother Teresa (herself an Albanian), Pope John Paul II (1993) and Pope Francis (2014). In fact, the airport is known as Tirana Mother Teresa Airport. 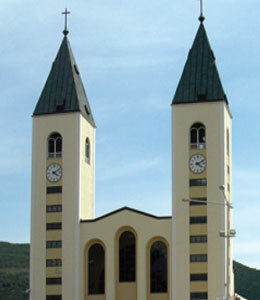 Saint Paul’s Cathedral in Tirana bears stained glass windows of each as you enter. After lunch, continue to Kotor for dinner and overnight. Day 8 Sep 19 After morning tour of the city of Kotor, a fortified town on Montenegro’s Adriatic coast, in a bay near the limestone cliffs of Mt. Lovćen. Characterized by winding streets and squares, its medieval old town has several Romanesque churches, including Kotor Cathedral. 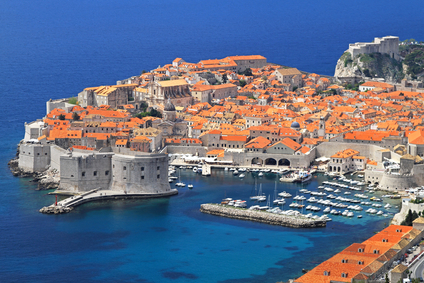 Then we travel to Dubrovnik, an old city on the Adriatic Sea coast. 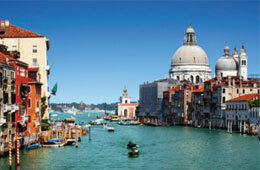 It has been nicknamed “Pearl of the Adriatic” and is listed as a UNESCO World Heritage site since 1979. Stroll around the narrow streets of the old town of Dubrovnik and experience the history and culture of this magnificent walled city. We see Onofrio’s Fountain, the Franciscan Monastery, the City Bell Tower, the Church of St Blaise, the city’s patron saint. Continue across the main square, where you will visit Dubrovnik’s baroque Cathedral of the Assumption, built in the 18 th century after an earthquake destroyed the original one. Mass. Continue to Medjugorje for dinner and overnight. Day 9 Sep 20 After breakfast, we celebrate Holy Mass and then take walk to the Hill of Apparitions where the visionaries first saw Our Blessed Virgin Mary. Pray before the statue that symbolizes the place of the First Apparition. A steep path leads to the top of the mountain, along which bronze reliefs were placed representing the joyful and the sorrowful mysteries of the Rosary. We also visit and pray at “Blue Cross”, a place of healings and graces at the foot of Apparition Hill. Continue to Zadar for dinner and overnight. Day 10 Sep 21 After breakfast, city tour of Zadar, Croatia, a city on Croatia’s Dalmation coast, is known for the Roman and Venetian ruins of its peninsular Old Town. There are several Venetian gates in the city walls. Day 11 Sep 22 After breakfast morning tour city tour of Rijeka, Croatia includes visit to St. Vitus Cathedral and Our Lady of Trsat Church. 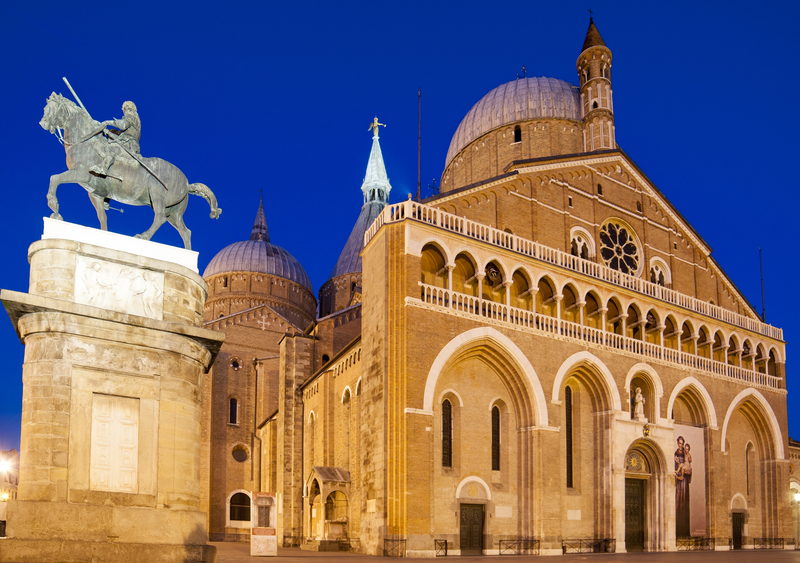 Continue to Padua where we celebrate mass at the Basilica dedicated to St. Anthony. St. Anthony is buried here in the small church of Santa Maria Mater Domini, which was incorporated into the present basilica as the Chapel of the Dark Madonna. Dinner and overnight in Padua. Day 13 Sep 24 After breakfast, excursion to Ravenna, Italy. Although it is an inland city, Ravenna is connected to the Adriatic Sea by the Candiano Canal. It is known for its well-preserved late Roman and Byzantine architecture, with eight buildings comprising the UNESCO World Heritage Site “Early Christian Monuments of Ravenna”. We will visit Basilica of Sant’Apollinare Nuovo, Basilica of San Vitale and Basilica of San Vitale. Return to Padua for dinner and overnight. Day 14 Sep 25 Today we travel to Verona, famous for being the setting of Shakespeare’s “Romeo and Juliet.” During our tour we are going to see 14th-century residence with a tiny balcony overlooking a courtyard is said be “Juliet’s House.” We are also going to visit Cathedral Duomo Santa Maria Maticolare. Mass dinner and overnight in Innsbruck area. Day 15 Sep 26 After breakfast departure to the beautiful scenic village of Oberammergau, where we devote our afternoon and evening attending the famous Passion Play. In 1634 the Black Death decimated Europe’s population. Oberammergau remained untouched until a homesick villager returned one night, unknowingly bringing with him the dreaded plague. Almost 100 villagers died as a result. Frightened survivors vowed that if god saved them from the plague, once every 10 years they would re-enact the agony and crucifixion of Christ. From then on there were no further deaths from plague. The villagers fulfilled their pledge ever since. 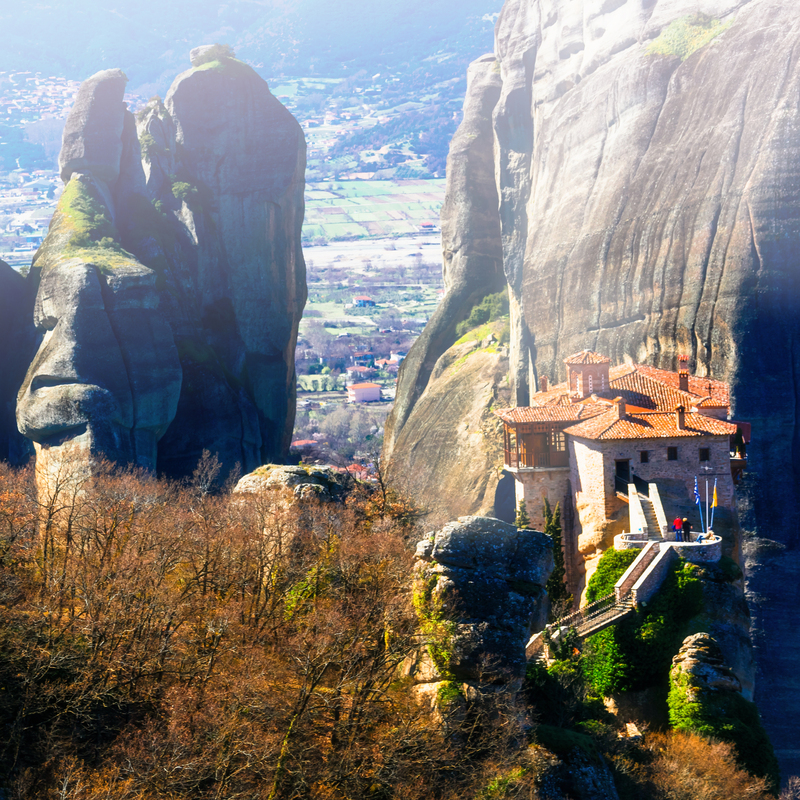 The play portrays the Passion of Christ – from the entry into Jerusalem to the Resurrection. Dinner and overnight. Day 16 Sep 28 After breakfast we get transferred to the airport for our return flight to Canada.